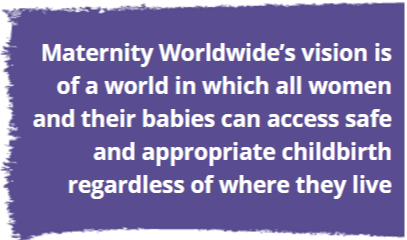 As part of my work as a Birth Worker and Champion of Pregnant and Post-Natal Women, I want to support women everywhere, so that each and every one can have a safe and healthy birth. 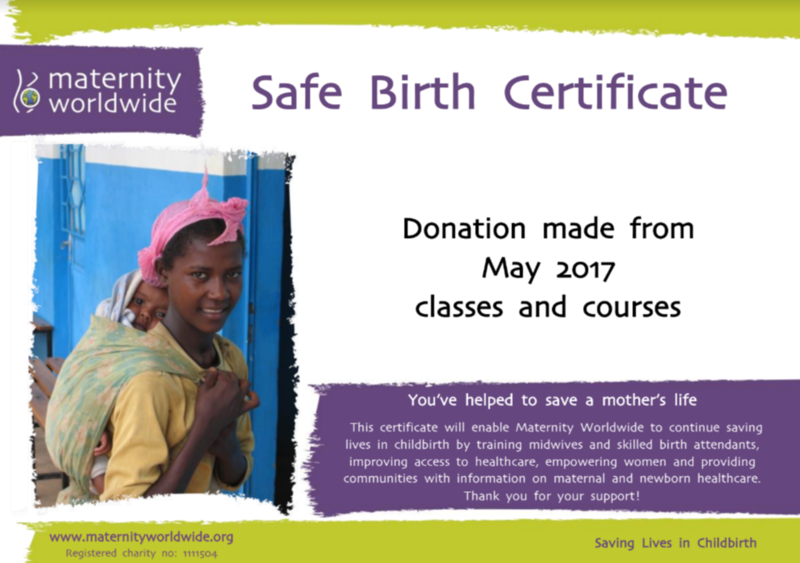 Maternity Worldwide is a UK charity which works in low-income countries to help women and girls access the high quality maternal health care they need to be able to give birth safely. 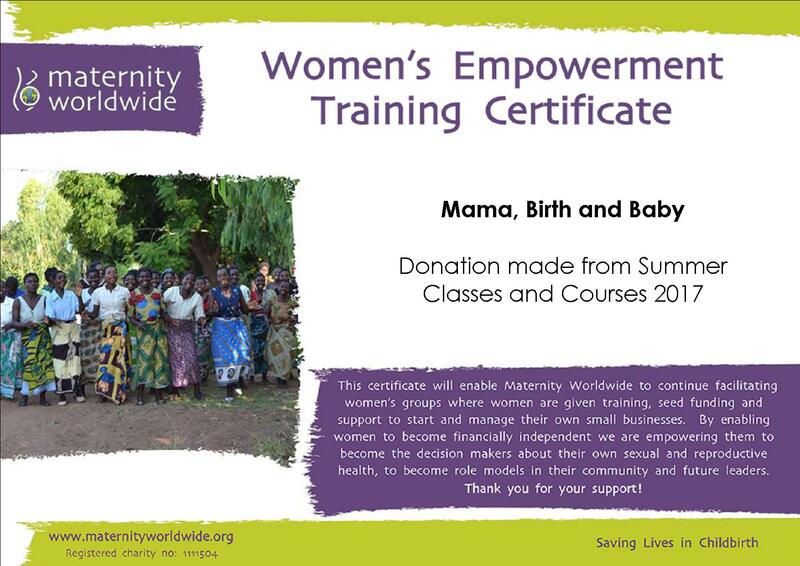 See the Digital Certificates below to see what you have helped to purchase with your Class and Course fees. WHAT YOUR MONEY HAS BOUGHT SO FAR…….